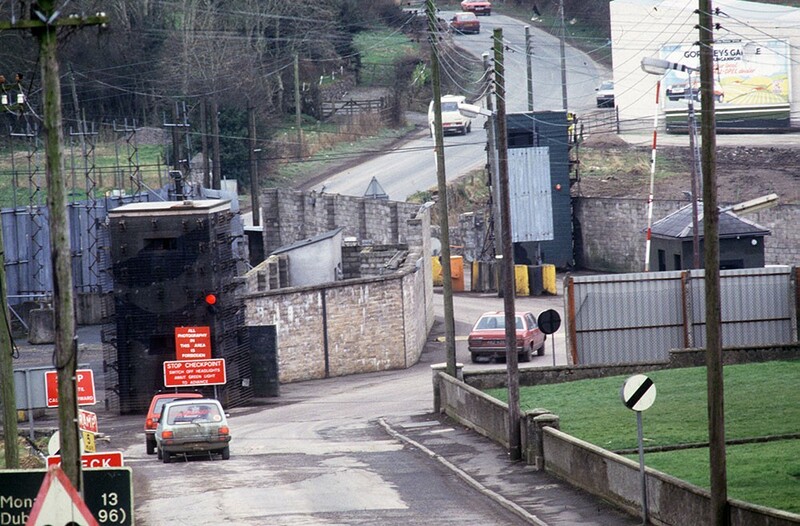 A British soldier will face charges over the killing of 23 year-old Aidan McAnespie in Aughnacloy in 1988. 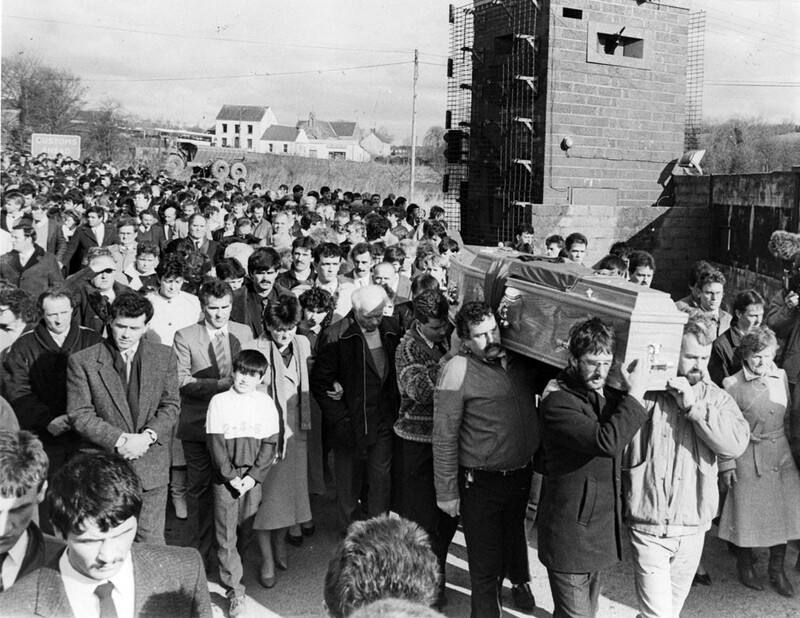 Aidan McAnespie was shot dead after walking through a British army checkpoint in Aughnacloy on February 21, 1988 as he was making his way to a Gaelic football game nearby. He was shot in the back. The McAnespie family said Aidan had been regularly harassed by British soldiers and had been threatened by them on numerous occasions. The soldier who fired the fatal shot from a machine gun had initially faced a charge of manslaughter but the charge was eventually dropped in 1990. Today the Public Prosecution Service announced, following a review of the case, that the solider will now be charged with manslaughter by gross negligence. The 48 year-old soldier is expected to appear in court in the coming months. Sinn Féin's legacy spokesperson, Linda Dillon MLA, said today's decision will be welcomed by the McAnespie family. 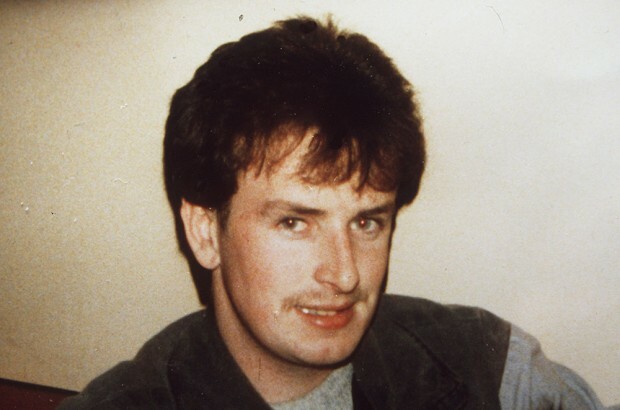 “The family of Aidan McAnespie have waited over 30 years for truth and justice and they are commended for their persistence. "Hopefully this will begin the process of closure for the family," she said. The Sinn Féin MLA also called on the Irish government to release a report it carried out into the killing in order to help the case. The day after the killing of Aiden McAnespie in 1988 the Irish government appointed Garda Deputy Commissioner Eugene Crowley to carry out an investigation into the circumstances of the shooting. The report from that investigation was received by the then Minister for Justice, Gerry Collins, in April 1988 but was never published. “I am calling once again on the Irish government to release the Crowley Report immediately so that as much disclosure to assist with full disclosure for the case," Linda Dillon said. She also pledged to continue to support the McAnespie family in their campaign for truth.